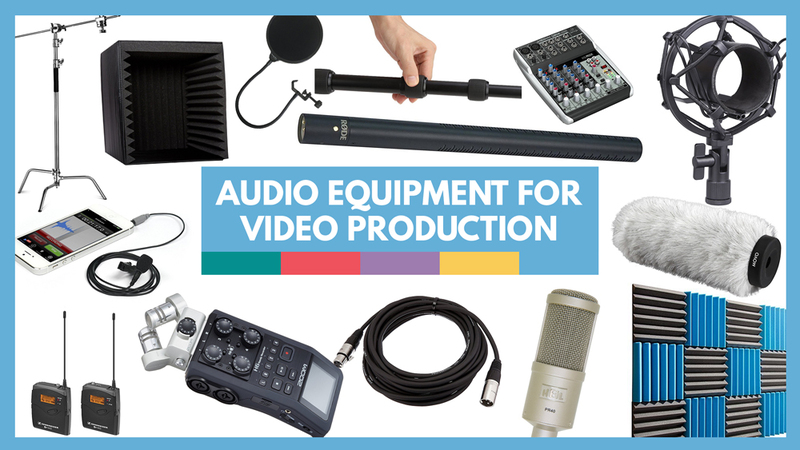 In this article, we’ll break down all of the audio equipment you’d need for creating high quality videos on any budget. You’ll learn about microphone types, audio recorders, and accessories that can make your audio sound better. Please read our guide to choosing the right microphone for your videos to get a better sense of what microphone type is right for you. You’ll also learn about condenser vs. dynamic microphones, recording patterns and powering your microphone. With amazing sound quality and directionality, the Rode NTG3 condenser microphone is great for talking head videos, interviews, recording sound effects, and even run and gun filmmaking with a boom operator or the shotgun attached to your camera. At over $600, it is quite the investment, and for half the price you can get the NTG3’s kid brother – the Rode NTG2. A comparable microphone is the Sennheiser ME66/K6P shotgun microphone. Many professionals swear by the Sennheiser. We chose the Rode because it seemed to match the sound of our favorite studio microphone – the Heil PR40 – which we’ll cover below. 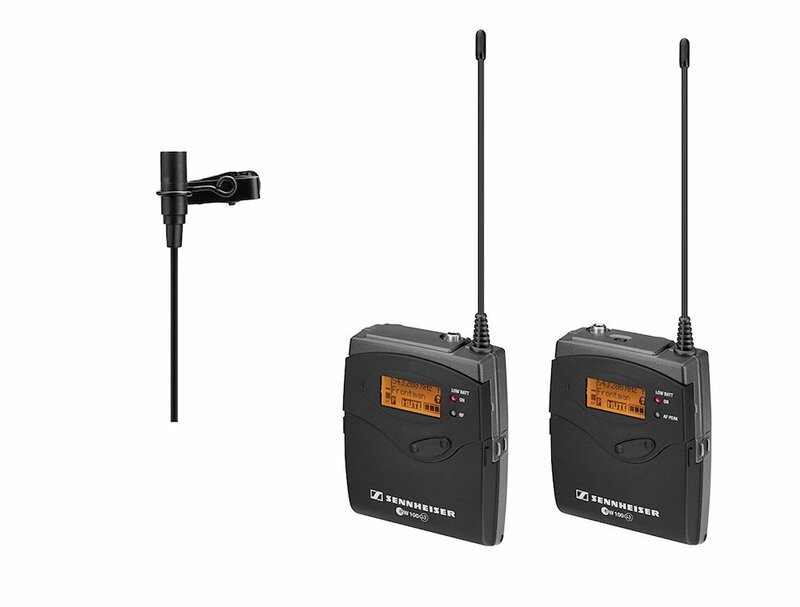 We recommend the wireless Sennheiser G3 kit for your lavalier / lapel microphone needs. After many years dealing with wired lavalier microphones, the investment in a solid wireless kit was worth it for us. There are several cheaper wireless kits out there, but we highly recommend sticking with trusted brands like Sennheiser, Shure or Rode. Sony even makes a decent kit that’s a bit cheaper. The RodeLink Wireless System is a more affordable option that many other filmmakers enjoy. Be careful of falling into the trap of skimping on a wireless setup. We’ve tried microphones from Azden and Saramonic, and quickly go rid of them. If you’re a low budget filmmaker shooting with a smartphone, we recommend the Rode smartLav+. This lavalier plugs directly into your smartphone via the headphone jack. You can then record video with the phone using the better audio. Or you can use an audio recording app on your phone (basically using your phone as a separate audio recorder). 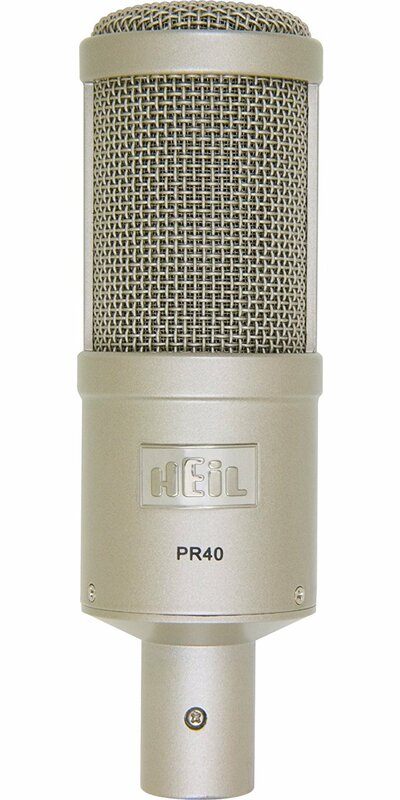 If recording podcasts, voice overs, screencast tutorials or live streaming is your thing, the Heil PR40 is one of the best options around. We’ve used it for hundreds of podcast episodes, interviews, screencasts and most of our videos shot on a webcam. This microphone can literally make anyone sound like a seasoned radio host. It doesn’t capture a lot of background noise, making it a great option if you live in a loud city. It only has an XLR output, meaning you’ll need a mixer or some other device like the Zoom H6N that we use to convert the audio signal into the computer. 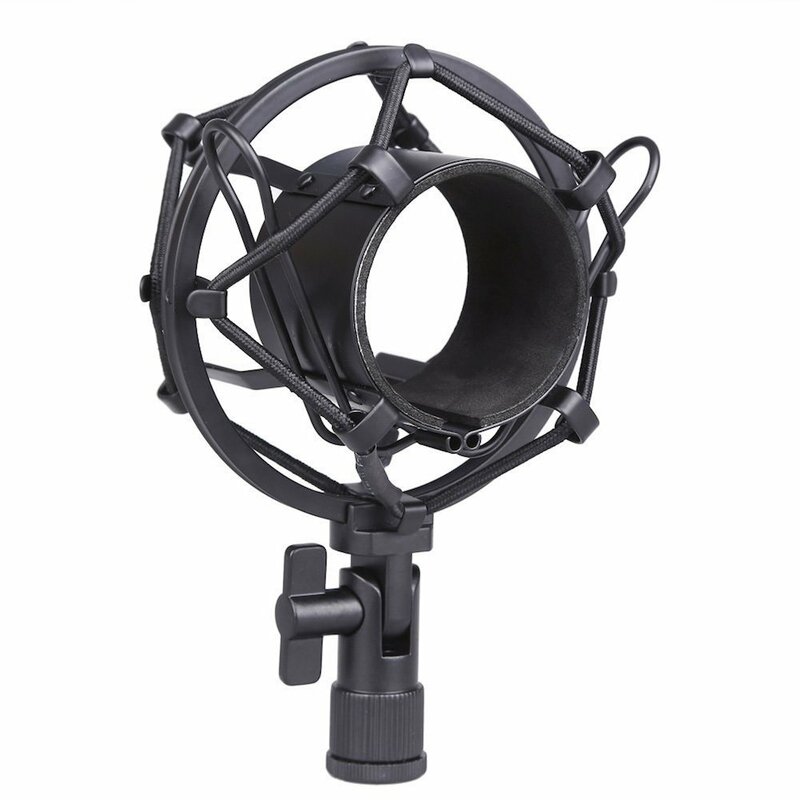 For years, I recommended the Blue Snowball or Blue Yeti as a cheaper option. Both are USB, making it super easy to connect to any computer for filming. 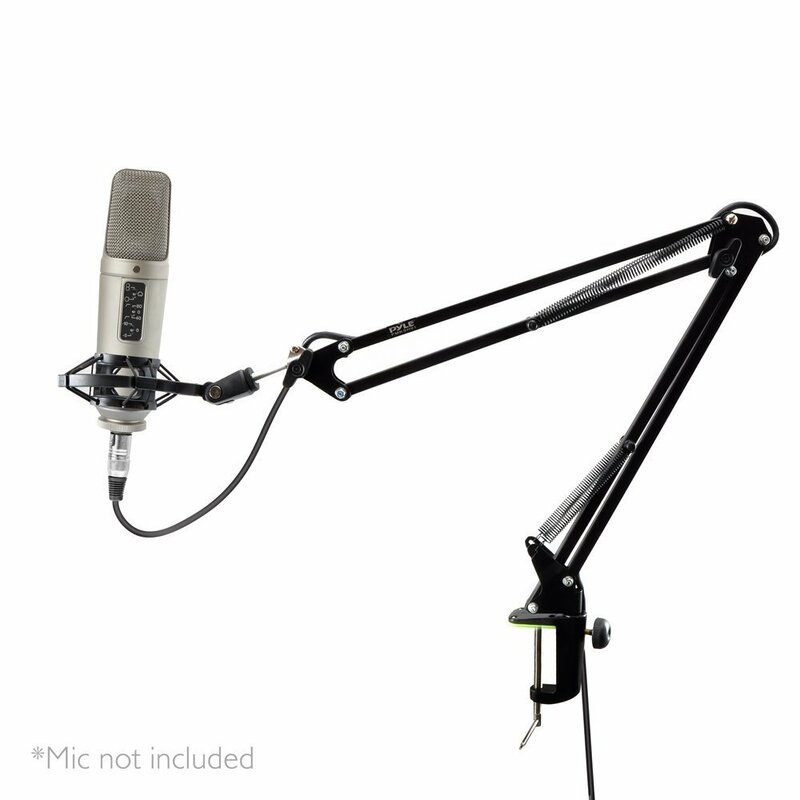 But the USB microphone I recommend now is the Audio-Technica ATR2100. It’s hard to beat the quality for such a low price ~$70 on Amazon. 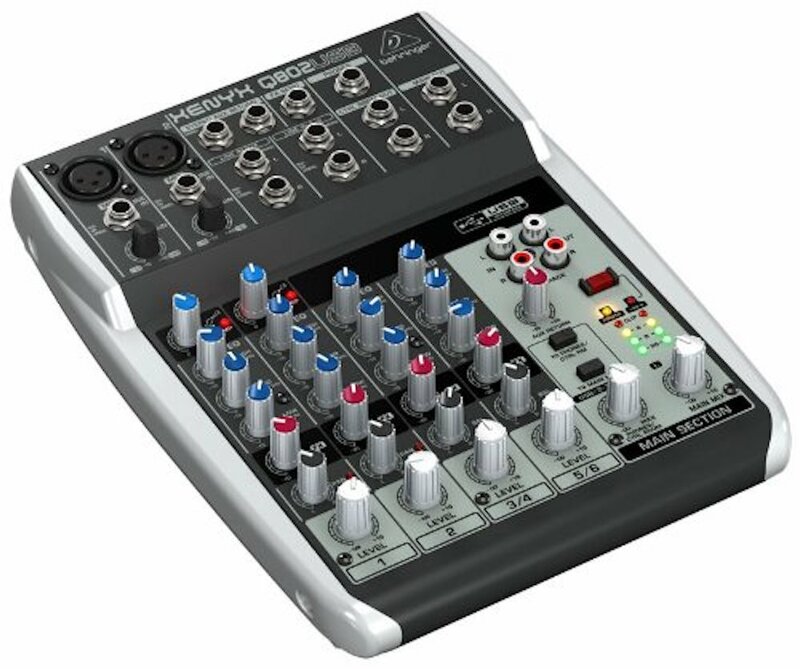 It also has a USB and XLR output great for connecting to either a computer, camera or sound mixer/recorder. The filmmaker of the late 2000s, early 2010s will know what a Zoom H4N is. And that’s because when shooting with a DSLR, you couldn’t record high quality sound directly into your camera. The same goes for today as well! If shooting video with a DSLR, mirrorless, action camera, or smartphone, you probably won’t have the right inputs for most of the microphones mentioned above. Portable audio recorders are great because they’re small, usually have multiple inputs, and can more easily control the levels of your audio. The downside of using an audio recorder is that you are recording audio and video separately, meaning you’ll have to sync the two up in editing. Mixing boards are great if you’re in a studio location and need to capture 2, 4, 8+ inputs. Or, if you need to convert an XLR microphone to USB for recording with your computer, mixers are great too. Important: there are dozens of other mixers and recorders out there that may be more professional and pricey. The following are our favorites that we’ve used, great for budget video creators – even for professional projects. We’ve been using the Zoom H6 six-track recorder for a couple years now. It’s the big brother to the 4-track Zoom H4N. While the Zoom H6 records 6 different tracks that can be edited separately, it has only 4 XLR inputs. The other tracks are for its internal stereo microphone. Similarly, the H4N has 2 XLR inputs and an internal stereo mic. I prefer the H6 with it’s easily adjustable volume/level knobs. Both have that internal stereo microphone that is actually really great quality. We’ve used this to capture natural sound. And we’ve even used it to capture interview audio by attaching the Zoom H6 to a c-stand as a boom mic. The other bonus you get with either of these recorders is that you can plug it into your computer via a USB cable and actually turn it into a mixer that converts your XLR mic to USB. The Xenyx 802 or Xenyx 502 are the perfect compact mixer for your professional or amateur projects. The 802 has two XLR inputs that come in handy, versus the one that the 502 has. Behringer also makes several larger boards with more inputs depending on your needs. The benefit of using a mixer like this is being able to adjust the EQ of your sound while recording (and not just in post). Adjust things like treble and bass, compression, and of course the level to get the best sound right from the mic. Now that you have your microphone and something to plug it into, let’s talk about all the accessories you may need to make your sound better. These will include things like stands, pop filters, and sound proofing. A shock mount like this one is great for shotgun or studio microphones to prevent sound from any stand or boom pole vibration. 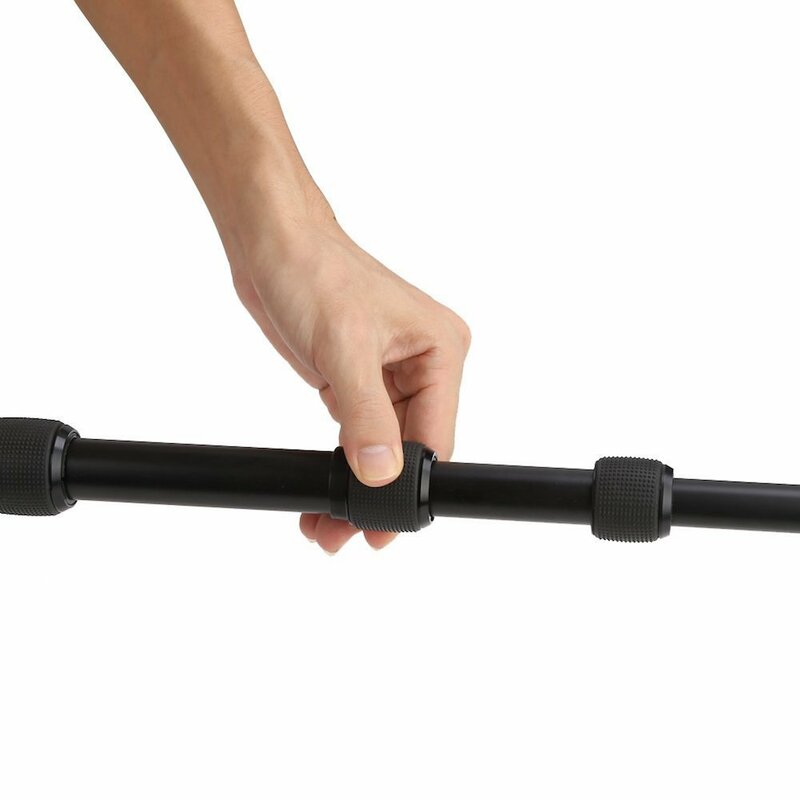 The boom pole (with a shock mount on the end) holds your microphone and can be placed out of the video frame by a person or a stand. They even have poles that have an internal XLR cable to keep things clean. 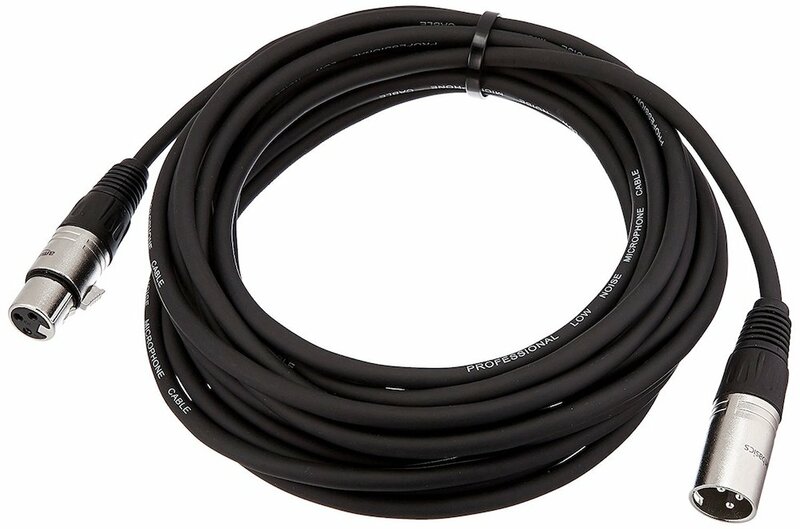 Speaking of XLR cables, you’ll need at least one of these hanging around. It’s best to get a backup in case your primary stops working or if you need an extension. C-stands are great for holding lights, but also for holding a boom pole if you are shooting by yourself or just if you are filming any talking head video and don’t want the microphone to move at all. 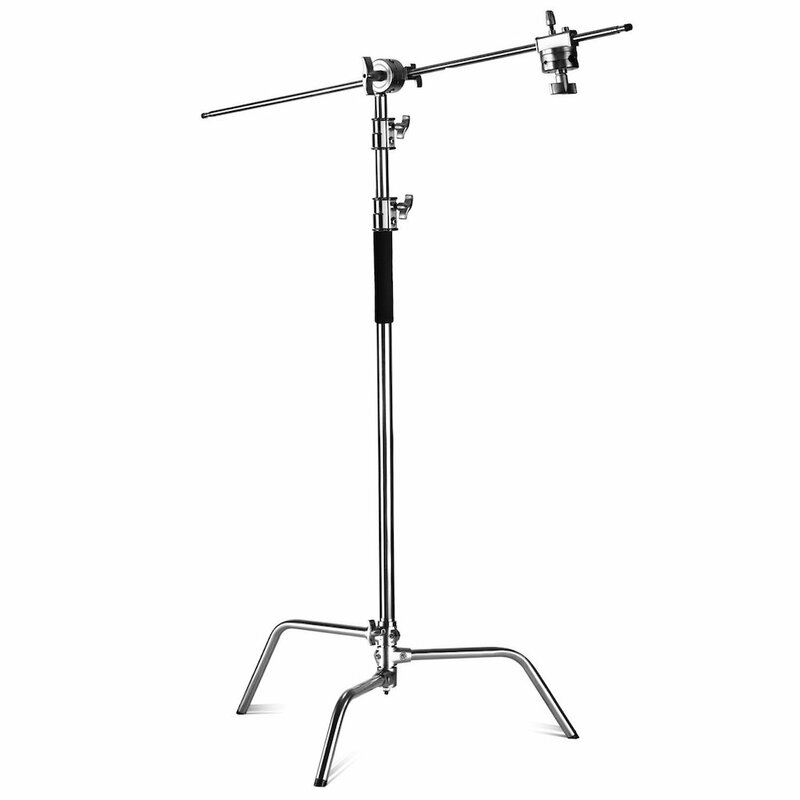 You’ll need a boompole support holder that attaches to a c-stand too! If you’re a podcaster, screencaster, or anyone else filming at your desk – a scissor arm stand is a must! They make more expensive ones, but I’ve been using the one linked to above for 3+ years and haven’t had any issues. Oh, other than the fact that I had to drill it into my desktop because I didn’t like having to re-tighten it every few weeks. 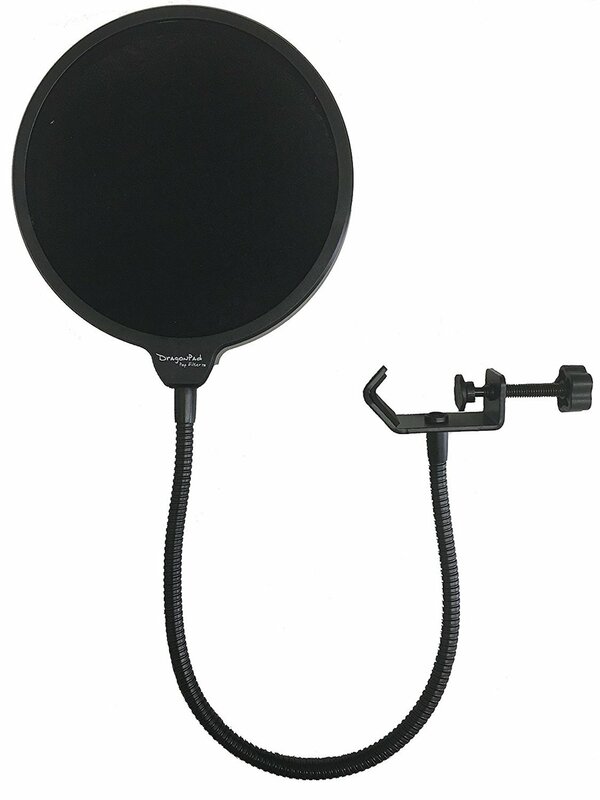 Along with the stand above, a pop filter is a great idea. I use this cheap one from Dragonpad, and it works great. Otherwise, you can get a windscreen that just goes on top of the mic. It does the trick for me and takes up less space, especially when filming myself at the same time. Make sure to get one that fits your mic properly. A windscreen is essential when filming outdoors. It’s not just for use when it’s a windy day. Even subtle motion of a shotgun microphone can pick up a whooshing sound. 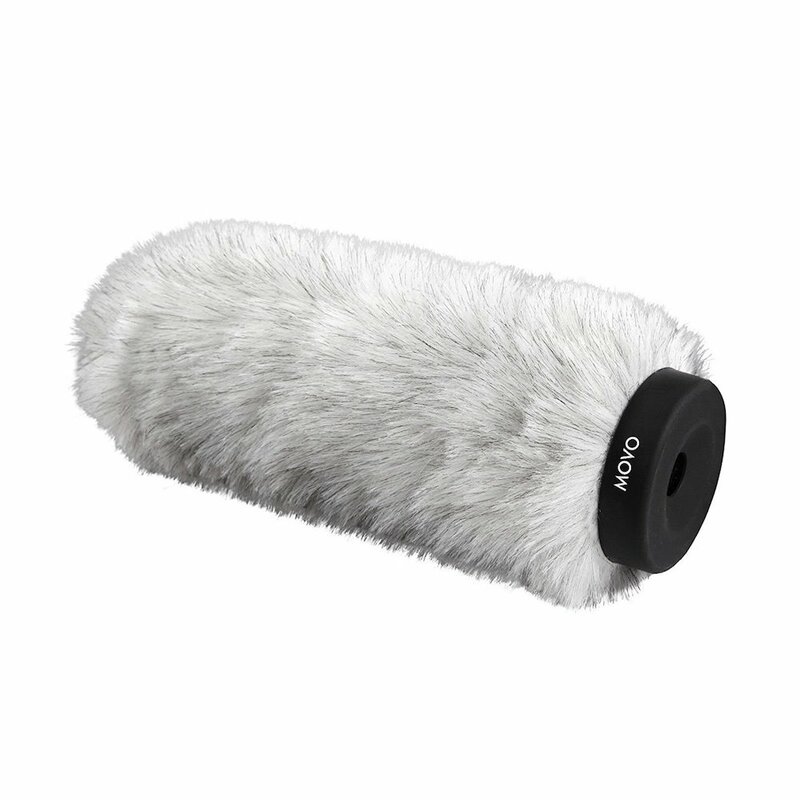 They make the fluffy ones like above or simple foam ones that are smaller, but won’t cut down as much noise. 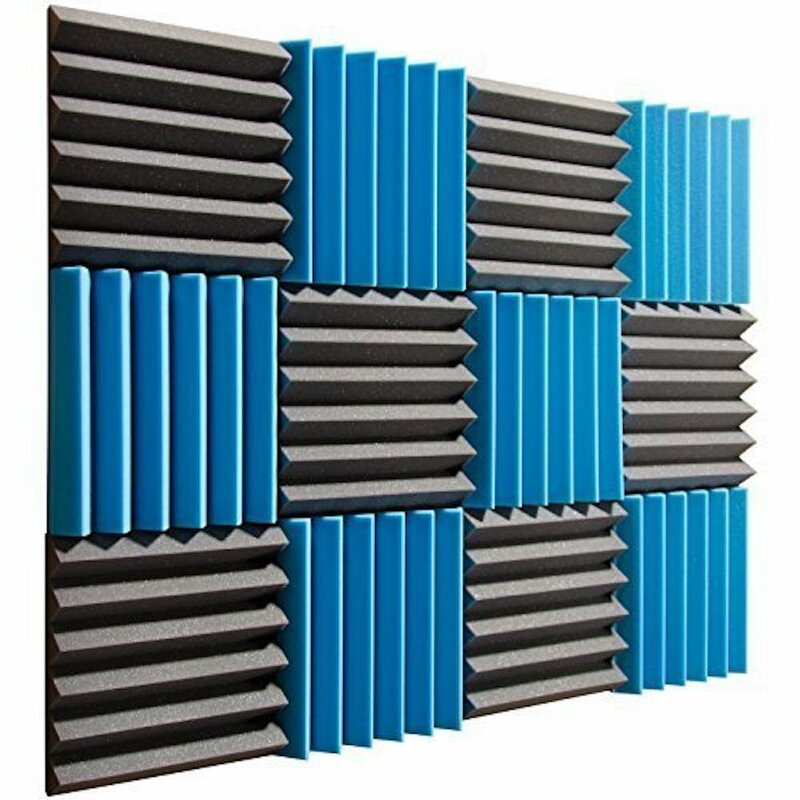 If you’re filming at home, in an office or in a studio you may want to invest in some soundproofing tiles. You put them up on the walls around you to decrease the reverberation of your voice. This cuts down on background noise and echo you won’t want to record. 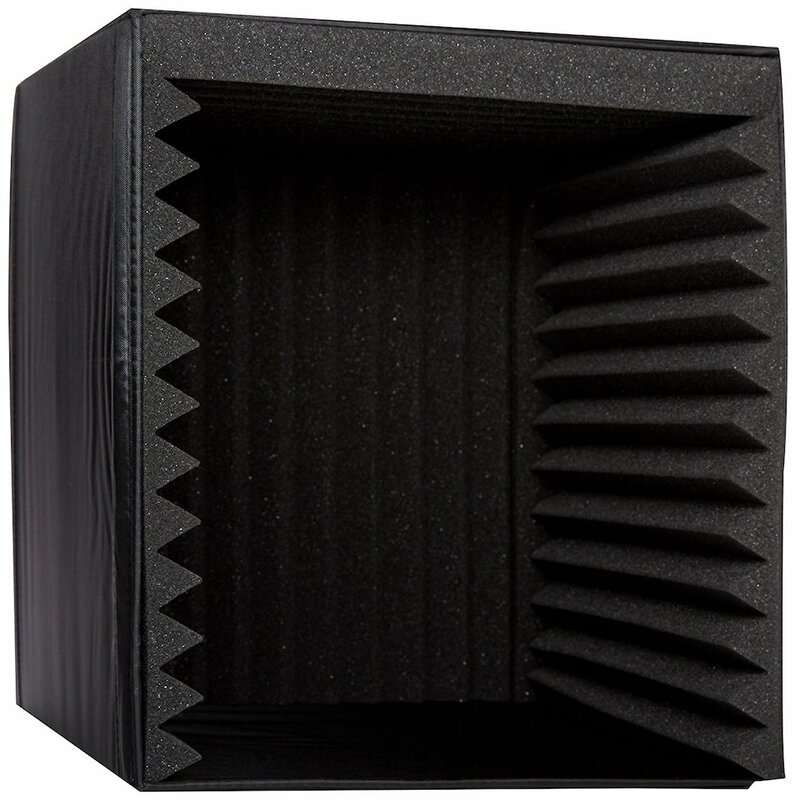 Another great way to reduce background noise and echo if you are recording voice over tutorials, courses or podcasts is to use one of these soundproofing cubes. Well, it’s really just the beginning. You probably don’t have most of this equipment yet, and that’s okay. Start with what you have. If you can’t buy soundproofing panels, use blankets and towels. If you don’t have a boom pole, use a stick. We hope that the information above will help you record better sound for your videos. If you have any questions, comments or recommendations, please leave them in the comments below.